3d printed metal parts manufacturer Additive Metal Layering Technologies (AMLTEC) has been awarded $495,000 from the Australian Government to bring its new large-scale 3D metal printing into market. The Adelaide based start-up will use the grant money to develop its Wire-Arc Additive Manufacturing (WAM) process for creating medium to large metal parts – highly suitable for manufacturing low-cost large-scale engineering structures. 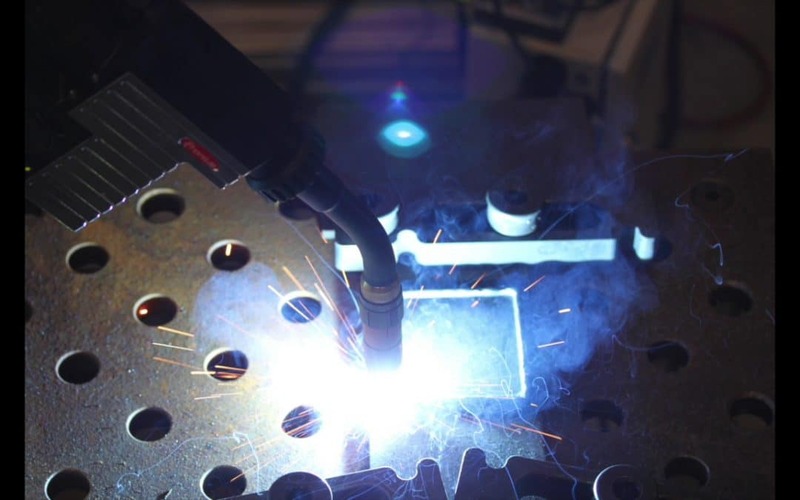 The process is basically based on traditional welding, using a metal wire that melts once it comes into contact with a heated electrical charge. “AML Technologies has been awarded this money from the Turnbull Government to help establish a contract bureau for large scale 3D metal printing,” the Hon Christopher Pyne said in a media release. The grant was awarded under the Australian Government’s Entrepreneurs’ Programme. “Ultimately our policies are focused on helping Australians to put more money in their back pocket, through the creation of new jobs and better jobs,” added Industry, Innovation and Science Minister Arthur Sinodinos. A total of 24 Australian businesses that have developed innovative new products, processes and services for a range of industries will benefit from $11.2 million in commercialisation grants under this programme. To learn more about the programme and the terms of application, click here.